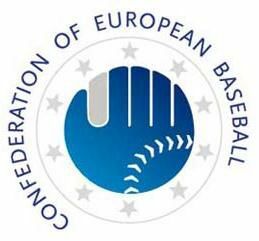 Every year the EBCA Convention is held in an European city. More than two days of international speakers about baseball. 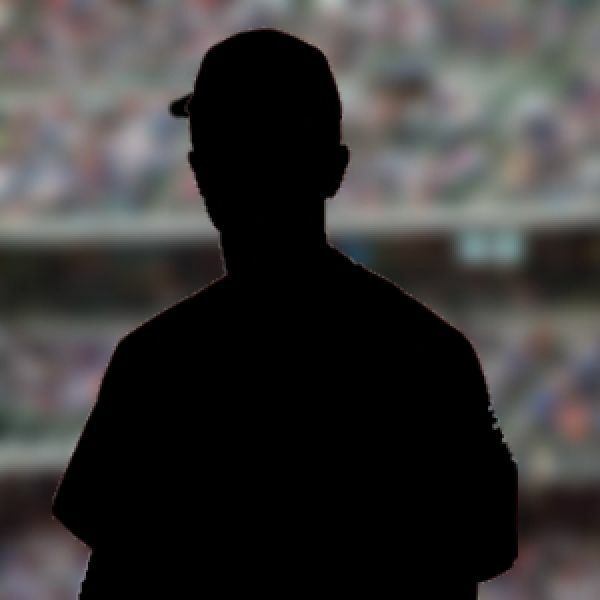 Learn, refresh and review your coaching knowlegde of the baseball game. 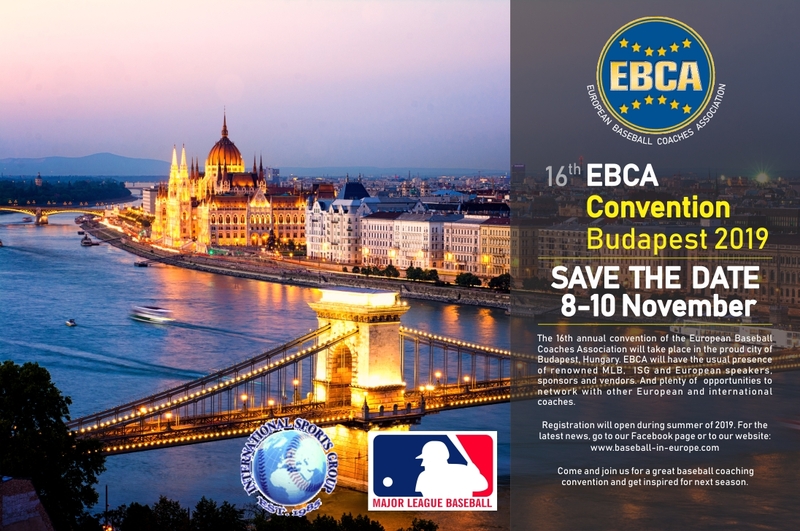 The 16th edition in 2018 the EBCA convention will be held in Budapest (H) from Friday evening November 8th till Sunday evening November 10th, 2019. Registration will open during the summer of 2019. No schedule available yet. Check back at the end of summer 2019.